On Monday morning of this week, Tennessee entered the AP Top 25 for the first time since 2010. And while it has been a very long road back into the national rankings for a program on its fourth head coach in those intervening seasons, things finally appear to be on the upswing in Knoxville. 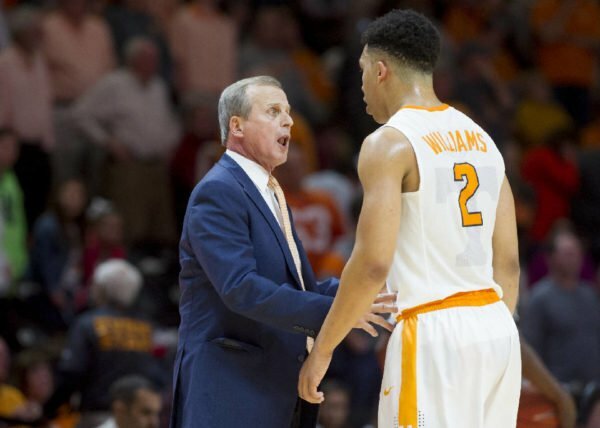 Under third-year coach Rick Barnes, the Volunteers are proving correct those skeptics around the program who scoffed at the SEC media’s preseason 13th-place projection. Tennessee’s only loss to date came in a semifinal match-up against #4 Villanova at the Battle 4 Atlantis, and even that was a game in which the Vols led by double-figures at the half. 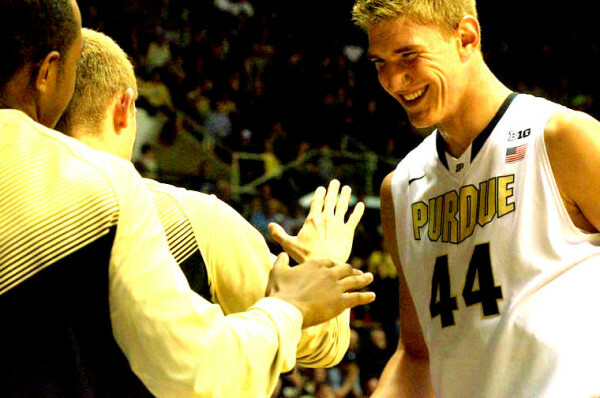 Barnes’ team also owns a number of resume-enhancing wins against Purdue, NC State, Georgia Tech and a Mercer club that figures to spend much of the season in the RPI top 100. Another solid mid-major test looms on Saturday against a potent Lipscomb team before a December 17 home date with defending National Champion North Carolina. Even with a loss to the Tar Heels, Tennessee will likely be 9-2 and ranked heading into SEC play later this month. The NCAA Tournament Selection Committee on Tuesday announced that it would provide an in-season preview of the bracket’s top 16 seeds. 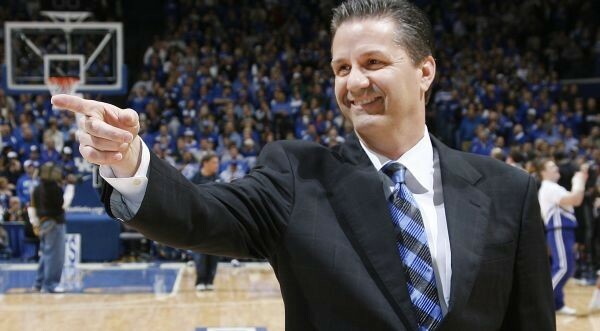 SEC fans outside of Lexington should not get overly excited. Kentucky will most certainly hear its name called during the first-ever event, but it is unlikely any other SEC team will. In fact, Selection Sunday — wherein, of course, 68 names are called — may not be all that much better. The snark targeted at SEC basketball is at an all-time high with Sports Illustrated predicting no more than three conference teams in the Big Dance (doubling down on that prediction again with Seth Davis’ column), the bracketology at CBS showing Kentucky little respect as a #3 seed, and even the most kind bracketologist projecting a maximum of four SEC teams partaking in March Madness. National confidence in the league is painfully low, and perhaps that makes sense considering the resurgence that has been predicted for years has not come with the requisite corresponding postseason success (aside from one program). 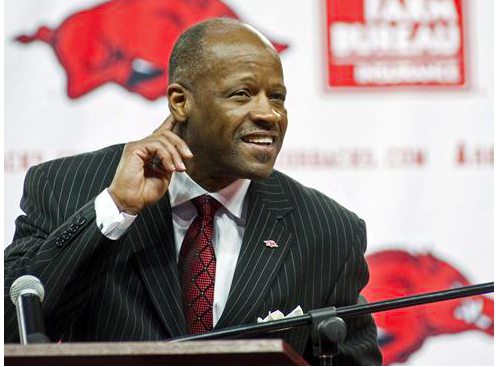 Could Mike Anderson hear Arkansas’ name called on Selection Sunday? The consensus among bracketologists is that three SEC teams are safely into the field as of today – Kentucky, South Carolina and Florida. While there is some debate about how deserving Kentucky is of a #1 seed, there is no scenario that slots the Wildcats any lower than the #3 seed line. 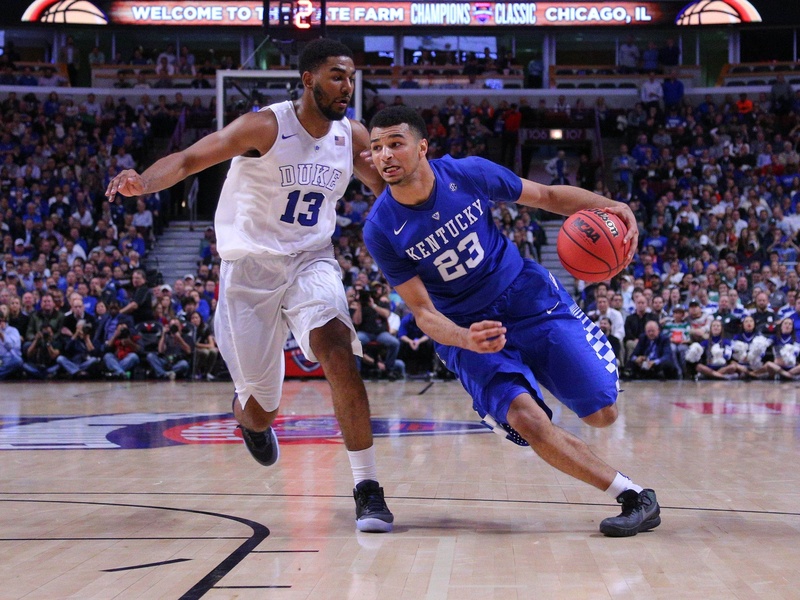 A win on Saturday against Kansas would only strengthen Kentucky’s case for a top seed. South Carolina ranks #17 in the RPI and holds wins over Michigan, Syracuse and Florida. The Gators could really use a signature win beyond those three, but they have an RPI of #11 and are the nation’s 13th-best team, according to KenPom. 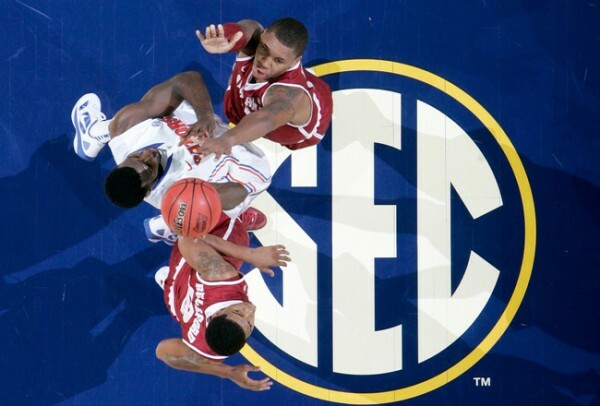 Beyond the top three, the question becomes which SEC teams, if any, have a reasonable chance of an at-large bid to the NCAA Tournament. Correspondingly, how important are Saturday’s match-ups in the Big 12/SEC Challenge in order to keep their hopes alive? If there is such a thing as a moral victory, Tennessee exited Chapel Hill with a massive win on Sunday night. As Rick Barnes‘ Volunteers led a more experienced and talented North Carolina club by as many as 15 points in the first half, it felt as though we were watching the second-year SEC coach’s coming-out party. But Barnes wasn’t interested in victories that don’t count in the win column, saying afterward: “I don’t want them to feel good about being close in games. 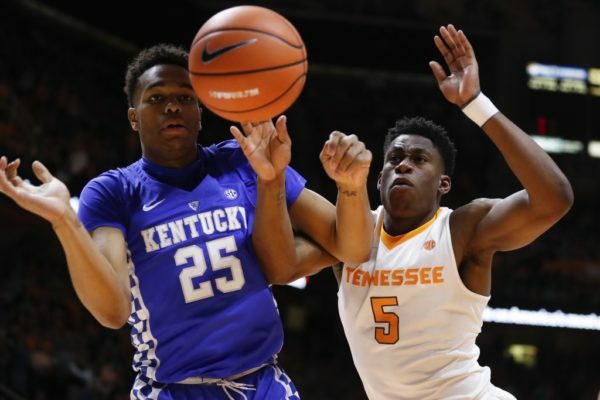 We’ve got to figure out a way to get over the hump.” If Tennessee is going to get over that hump this season, it will need to find a better way to get the ball to wing Robert Hubbs — something the Volunteers failed to do with the game on the line over the weekend. 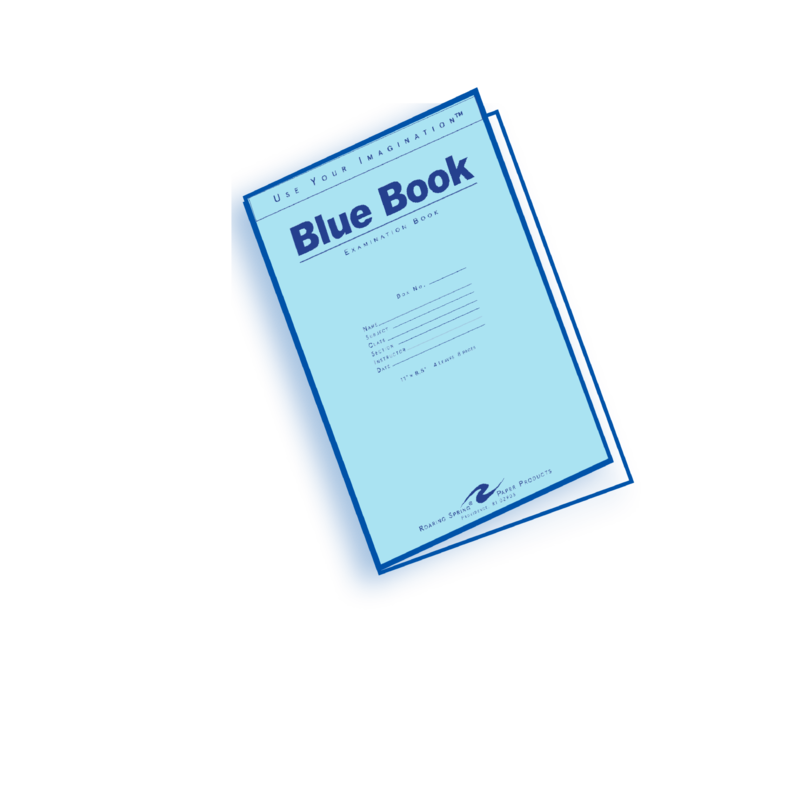 Tennessee’s offense completely sputtered down the stretch in Chapel Hill, scoring just five points in the critical last five minutes of the game. Hubbs dominated the wing, scoring 21 points on 9-of-11 shooting before sitting with cramps with just over five minutes remaining. When he returned to the Vols’ lineup at the 3:35 mark, his teammates failed to get him the ball on three critical possessions down the stretch. In the first scenario — with Tennessee up one point and 2:46 remaining — Shembari Phillips dribbled around the perimeter for most of the shot clock before giving it to freshman Grant Williams so he could settle for a contested three-point jumper. Here is the offensive set in all of its glory. One of the biggest developments in the SEC this offseason was the star power added to the league’s coaching ranks, as no fewer than three programs added a head coach with an impressive pedigree. Mississippi State hired Ben Howland, a man who led UCLA to three straight Final Fours from 2006-08 and has won conference titles in the Big Sky, Big East and Pac 10/12. 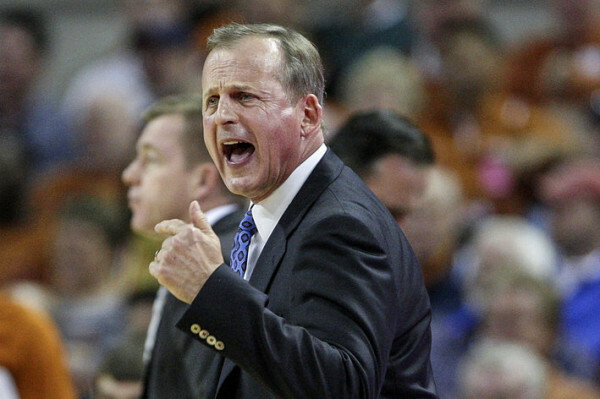 Tennessee quickly ended its tumultuous relationship with Donnie Tyndall and added a coach with a Final Four to his name as well (plus three Sweet Sixteens and two Elite Eights) in Rick Barnes. And after swinging and missing on Wichita State’s Gregg Marshall, Alabama was nonetheless able to win the press conference by hiring Avery Johnson, a former NBA Coach of the Year who led the Dallas Mavericks to the NBA Finals in 2006. Florida didn’t make a splashy hire, but the Gators replaced its legendary coach with Louisiana Tech’s Michael White — no stranger to the SEC after playing and coaching at Ole Miss. 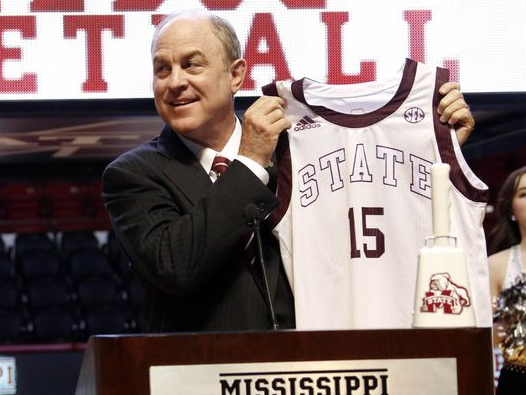 Ben Howland inherits a better-than-you’d-think situation in Starkville (stationcaster.com). 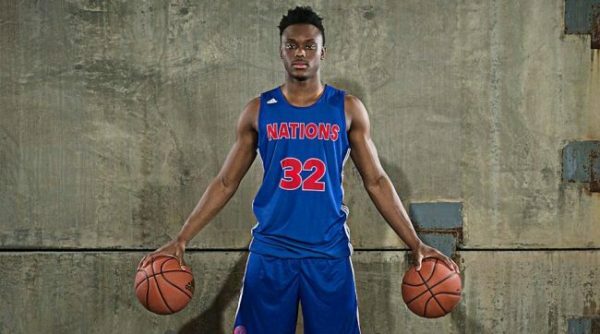 Of the four, Howland and White are poised to have the biggest impacts this season. For Howland, this is in no small part because of the situation former Bulldogs’ head coach Rick Ray left him. It would have been more than understandable had Mississippi State stuck with Ray for at least another year. 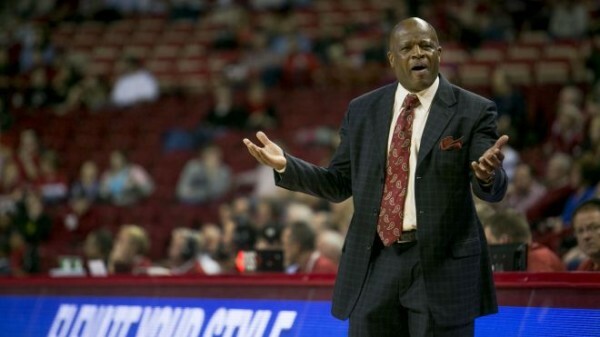 His three-year results weren’t great, but there had been incremental improvement: The Bulldogs won six SEC games under him last year (his highest total) and were poised to return a strong and experienced core that he had recruited and developed. But as cruel as it was for Ray to lose on the chance to continue building his program, it’s refreshing that Mississippi State strived for more — the type of ambition the league needs if it wants to raise its national profile. Howland arrived in Starkville and delivered right away, signing Jackson native Malik Newman (Rivals’ #8 overall prospect) away from the likes of Kentucky, Ole Miss and LSU.